Tucked into a historic cypress hedgrow! West of One near Sea Ranch golf links. House plans for very site specific home with guest unit. All utilities underground at street, served by sewer. Private setting within easy access to the bluff trail for miles of hiking along the Pacific. 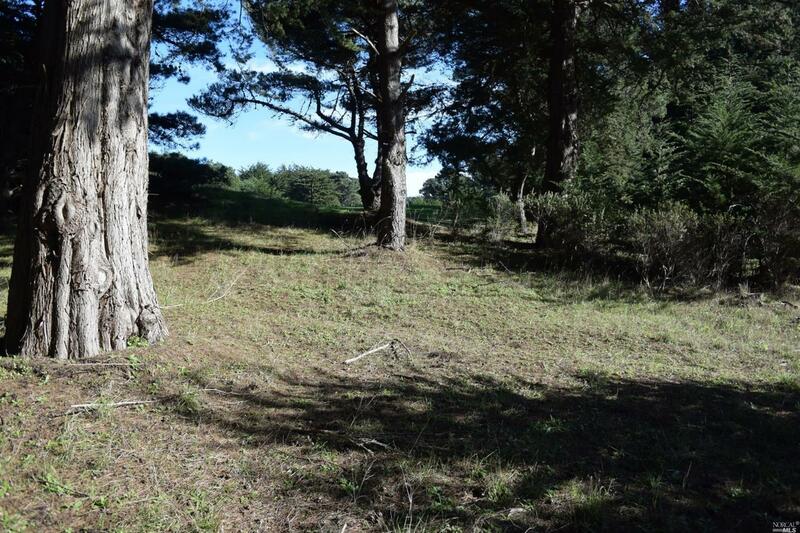 Enjoy the amenities of The Sea Ranch while building your dream home. Swimming pools, tennis courts, trails. Kayaking and fishing nearby.